This recently published book closely follows Adkins' cheekily gothic war-poetry collection "Flying Over Baghdad with Sylvia Plath," also published by Lit Riot Press. Where the former explores modern wartime experience armed with Addams Family quirkiness and clever literary references, this recent entry leans into the foxhole walls of military vernacular and symbology. Stick with me, soldier. It's funnier ... and "funner" ... than it sounds. 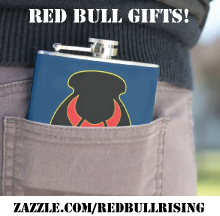 A Red Bull Rising review of Adkins' first book is here. In that review, I lamented that examples of Adkins' more absurdist humor, such as the joyous "Helicopter Ride with a Cadaver Dog" and the true-life latrine humor of "Iraqi Army Unit on Camp Striker, Baghdad Iraq"—were AWOL in that collection. 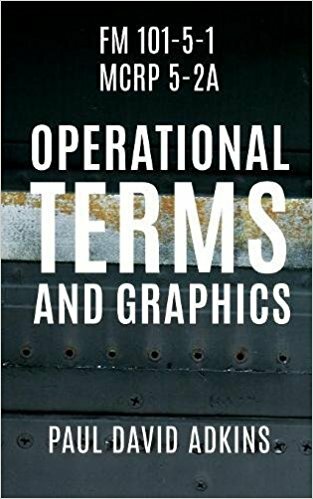 I am pleased to report that these favorites, however, as well as new works, are now present and accounted for in "Operational Terms and Graphics." 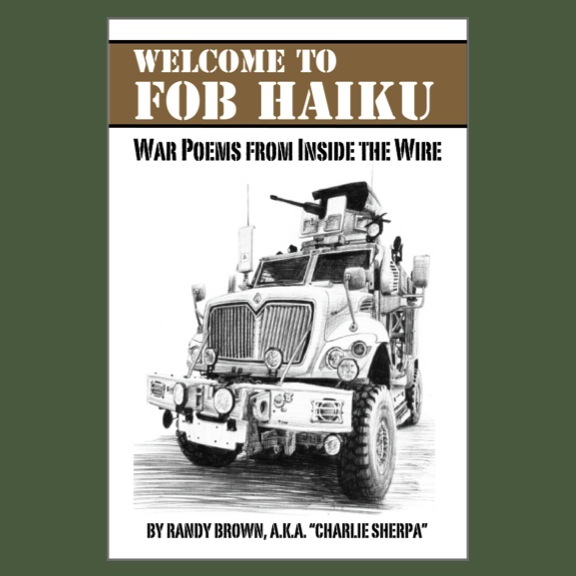 Each poem is a war story, a slice of Forward Operating Base life, a storyboard about battlefield actions that range from the significant to the mundane. Adkins' touch is light and direct, even when his subjects are dark. 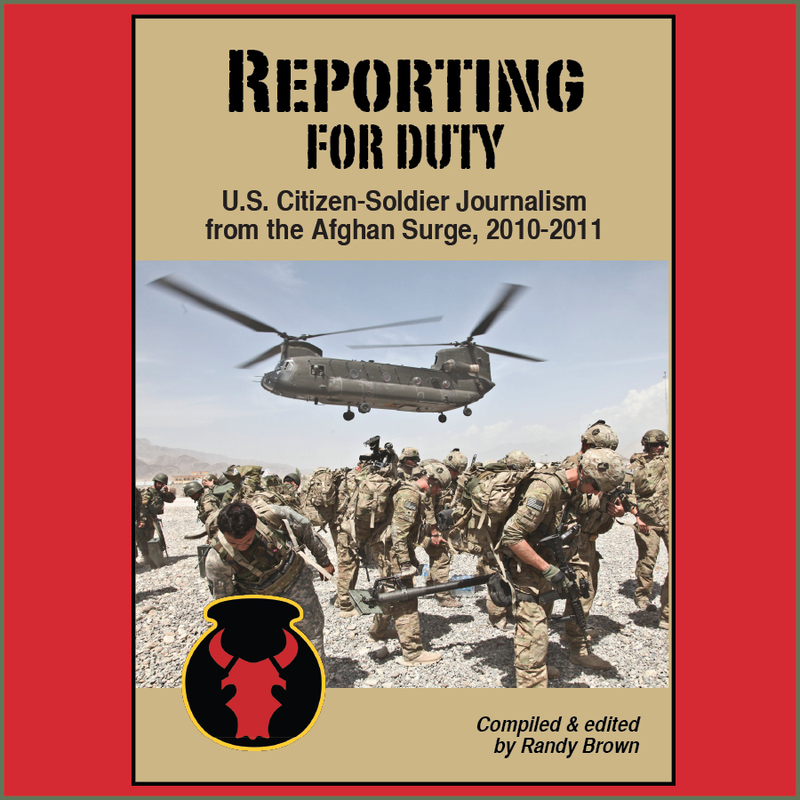 His reports and anecdotes include: observations on how male soldiers cover for female counterparts when they need to urinate during convoy missions ("Poncho Liners"); how distributions of "humanitarian supplies" are either received or rejected by Iraqi civilians ("Water Bottle Delivery"); and how IED-aiming markers removed by U.S. troops are soon replaced ("Tree of Woe"). hung towels of every color. The Army issued brown terry. lime green beach, purple, chartreuse hand. […] I noticed soldiers rush. […] I clip and snip. Like the soldiers held briefly in a barbarous hair-cutters chair, Adkins' work should give us all pause. Savor it. Revel in it. It is sneaky. It is snarky. It is ... insurgent. "Operational Terms and Graphics" is available in trade paperback here.